Bruno is a chain of 17 service stations in the Limburg region of the Netherlands. The stores are open 24 hours a day and must operate efficiently no matter what time of day. New products or changes in products required an employee to drive to the head office and pick up updated paper labels, which then had to be changed out manually. 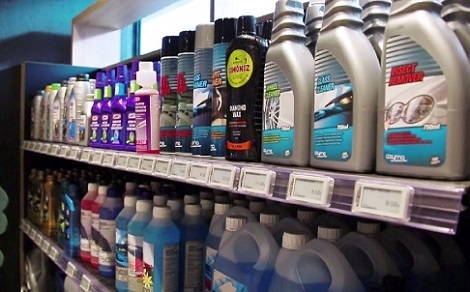 With the introduction of DIGI ESLs, the necessity of printing and manually replacing the paper labels was eliminated, saving time for employees and improving the efficiency of store operations. Another benefit for the Belgian service station chain, was the opportunity to implement strategic pricing. 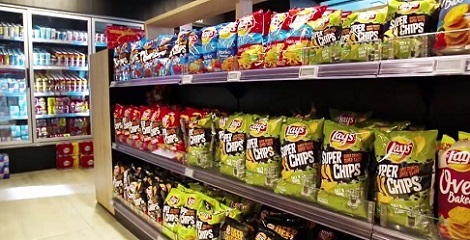 The stores provide fresh foods, and were looking for ways to compete with fresh food stores and supermarkets. With ESLs, prices can be adjusted instantaneously without the need to print separate labels. 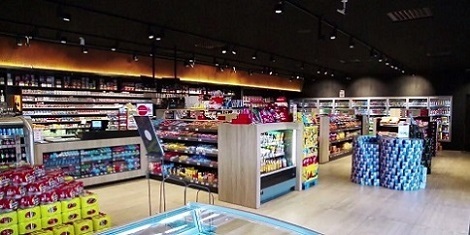 This allows Bruno to take advantage of flexible pricing and utilize its strength as a 24-hour business to compete with fresh food stores in the surrounding area.